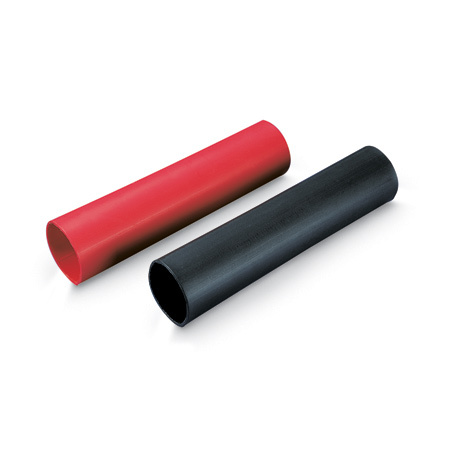 Waterproof polyolefin heat shrink tubing. Protects connections and wires. 3:1 shrinking ratio.